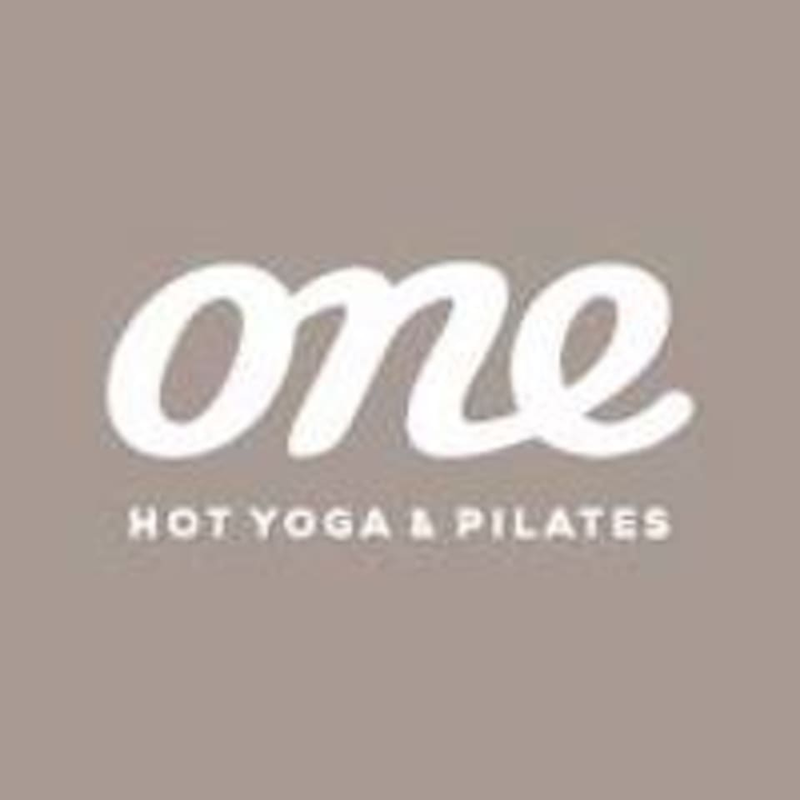 One Hot Yoga's signature Slow Hot Flow is deconstructed in this workshop style class, held at 37 degrees. As there is a rotating curriculum, if you attend regularly, you will build a solid foundation in the core competencies of effective and safe practice. There are no upcoming “Beginners' Slow Hot Flow 37º” classes on this day. A beautiful class that allowed me as a beginner to feel really comfortable in all the postures with variations given. Beautiful studio also, very spacious.